The Sweet and Loving .925 Sterling Silver heart’s top points come into and cross in an elegant design and holds two cubic zirconia accents. 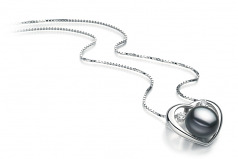 The dramatic design and features of the sterling silver make for an elegant showcase for the heart. 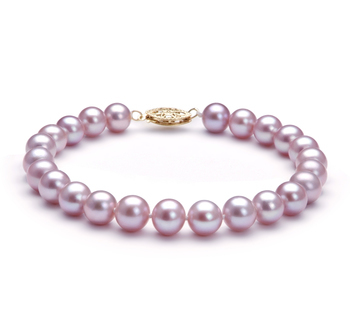 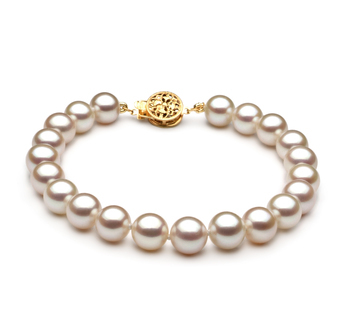 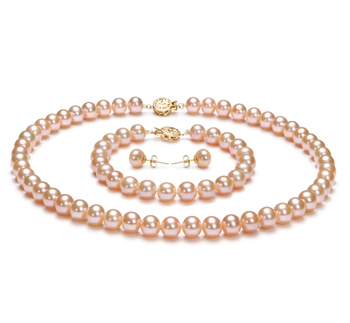 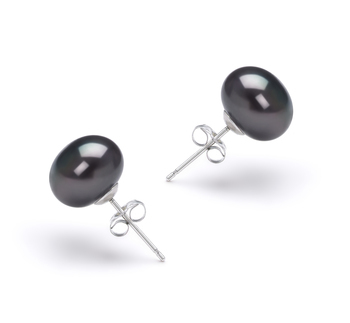 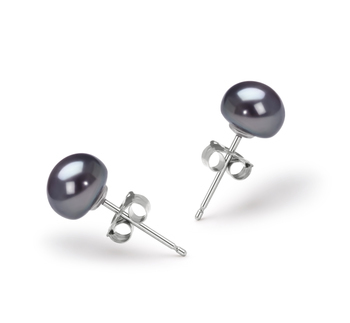 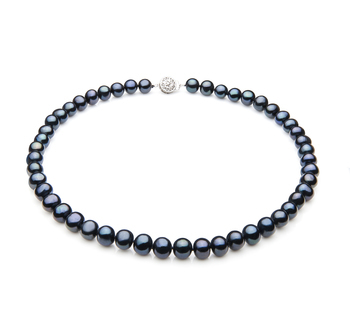 The large 9-10mm Black Freshwater Pearl sits in the centre of the heart with it glorious AAA- button styled shape and the dazzling display of the pearl’s natural AAA surface lustre. 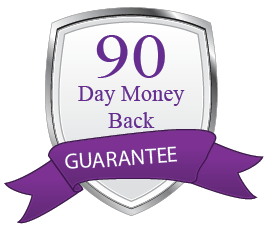 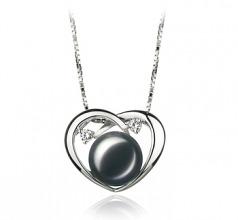 The Katie Heart Black 9-10mm AA Quality Freshwater 925 Sterling Silver Pearl Pendant is a magnificent pendant that is designed to showcase the love of a freshwater pearl and its glorious nature. 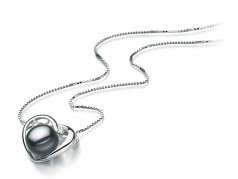 Show only for "Katie Pendant"